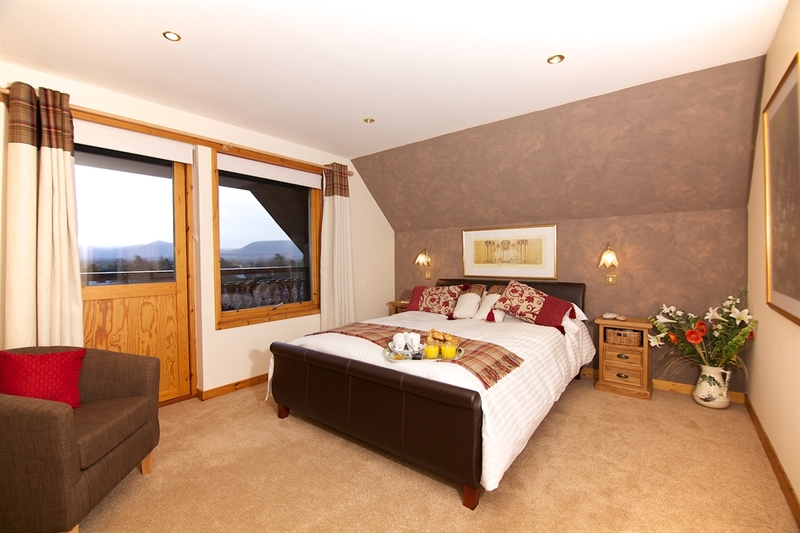 A beautiful self catering holiday lodge in the village of Aviemore within the Cairngorms National Park offering quality, high standard accommodation for up to 10 guests. 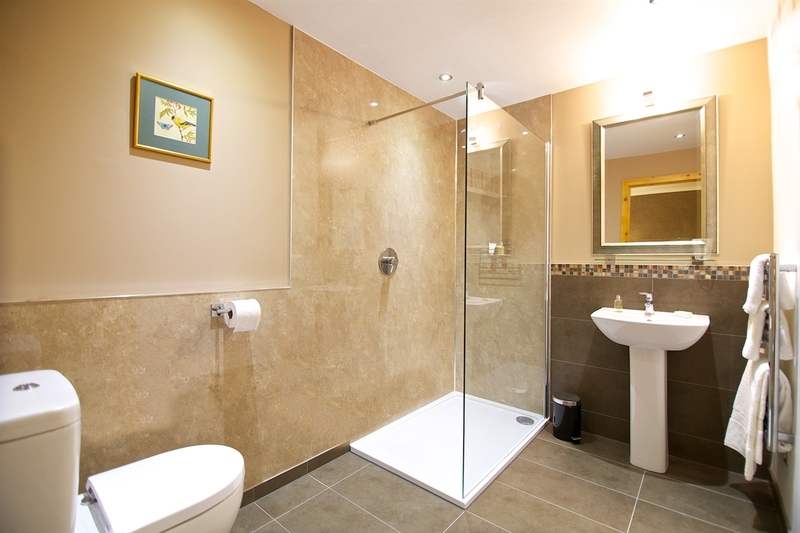 Great outdoor space, stunning views & easy access to local amenities. 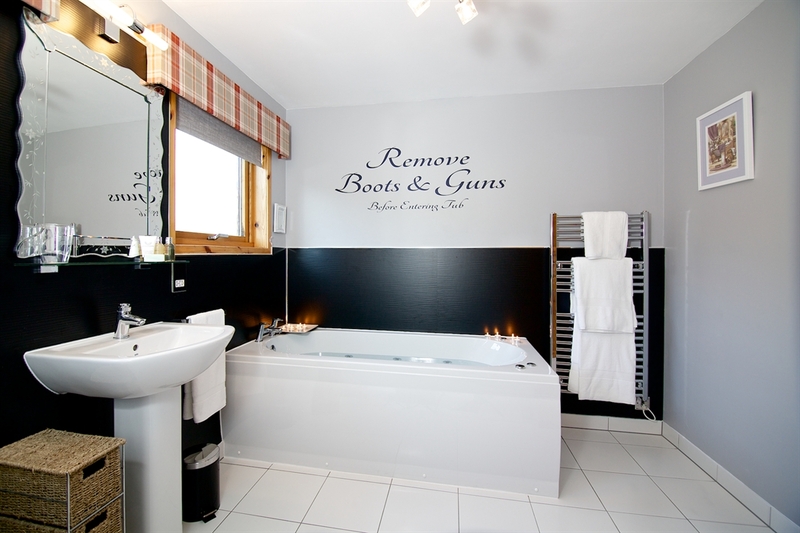 Black Grouse Lodge offers guests the full package of comfort, style and space. 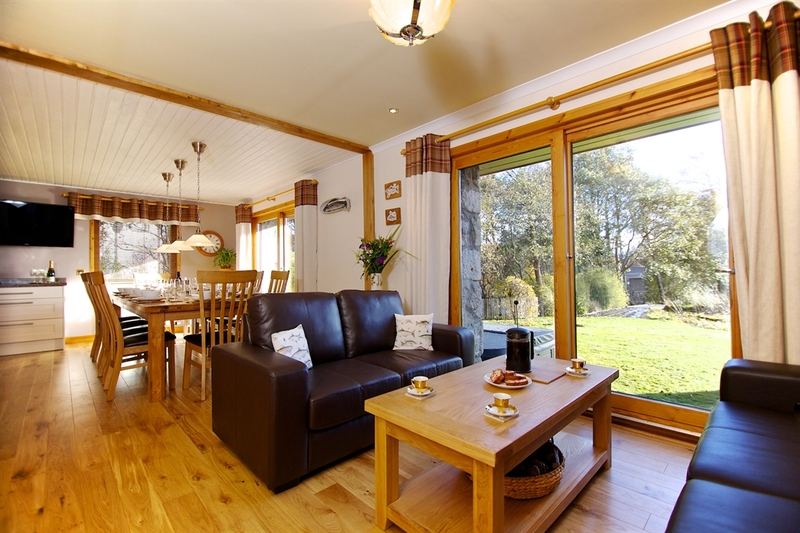 It has been styled in the manner of older Highland Sporting lodges yet enjoys all the qualities and comforts of modern design with spacious, warm and comfortable communal areas throughout. 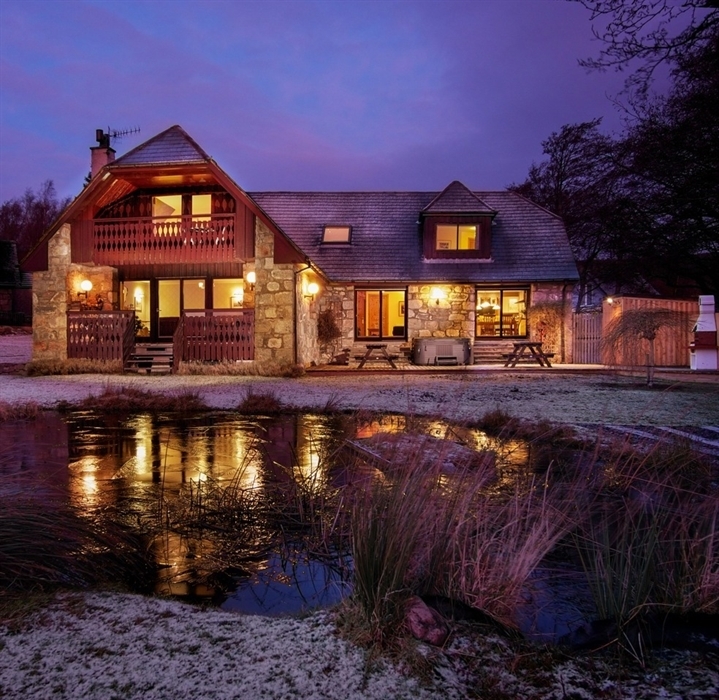 Set in its own private grounds within the village of Aviemore and enjoying stunning views of the Cairngorms, it is the perfect setting for friends and families to holiday, socialise and relax. 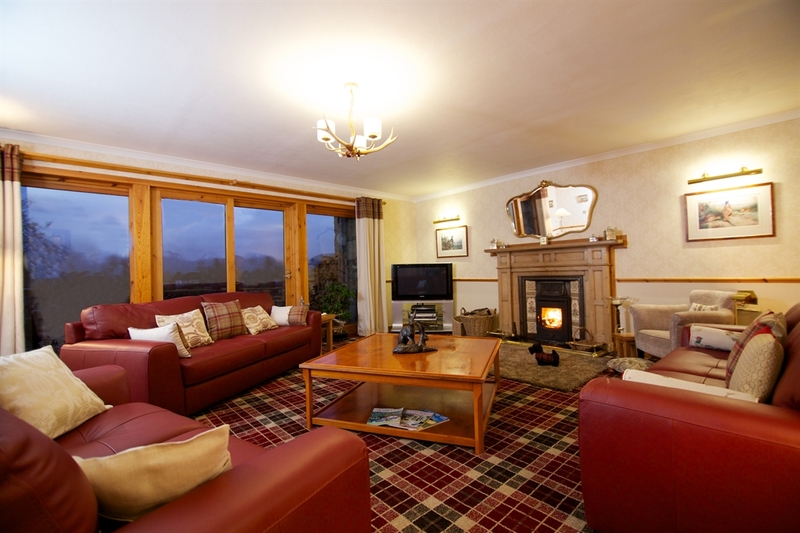 The Lodge is situated toward the north of Aviemore village and is a mere three minute drive or fifteen minute stroll through Birch woodland to the centre of Aviemore. 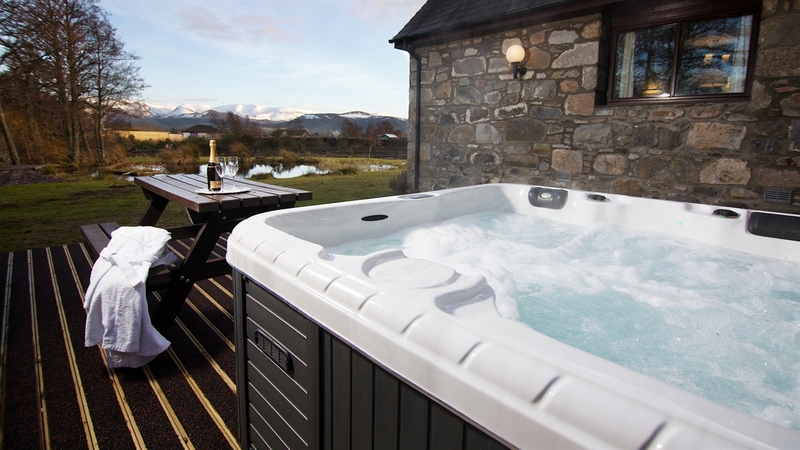 Although near the heart of the action it enjoys 3/4's of an acre of private ground looking towards the Cairngorm mountain range, the renowned pass of the Lairig Ghru, and the UK's second highest peak, Ben MacDui.